The Queen of the Night: Ms. Janette Zilioli. An amazing vocal power with the ability to project over the concert hall. Her performance of Puccini's O Mio Babbino Caro, in which the character sings her sorrow and grief, sprung from unattainable love, was dazzling and the highlight of the night. American soprano, Janette Zilioli, is rapidly establishing herself as an exceptional artist with a dynamic, engaging stage presence and an exciting shimmer and brilliance to her voice. 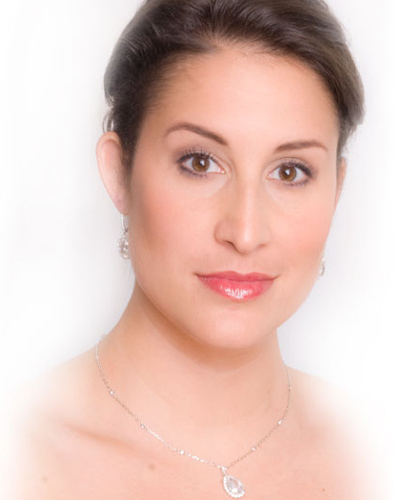 In the 2010/11 season, Ms. Zilioli performs as a principal soloist in The Opera Show at the Kilworth House Theater in Leicestershire, England. 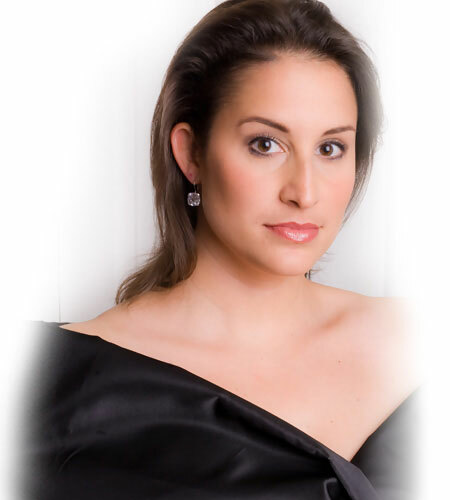 She will also appear as the soprano soloist in Beethoven’s 9th Symphony with the Bach Festival Society in Winter Park, Florida, and Musetta in La Bohème with the Orlando Philharmonic Orchestra. In 2009/10, she made her role debut as Donna Anna in Don Giovanni at Ash Lawn Opera Festival, sang Micaëla in Carmen with Mad Cow Theatre in Florida and toured Europe with The Opera Show to Barcelona, Lisbon and Milan. She also returned to Iceland performing in a recital tour concert series. In 2009, she performed at Opera Santa Barbara as Hanna Glawari in The Merry Widow and at Orlando Opera she sang Rosalinde in Die Fledermaus. 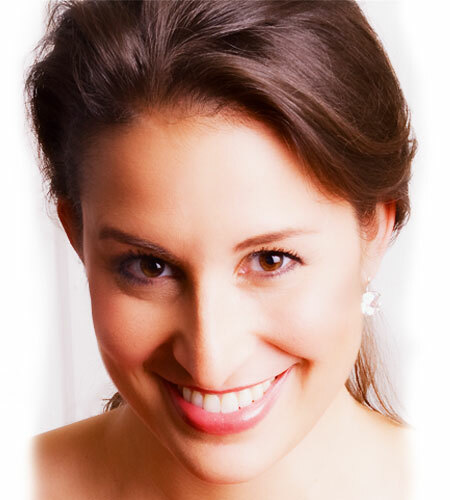 Ms. Zilioli also recently sang the roles of Musetta in La Bohème with Palm Beach Opera, and Rosina in Il Barbiere di Siviglia and Mabel in The Pirates of Penzance with Central Florida Lyric Opera. 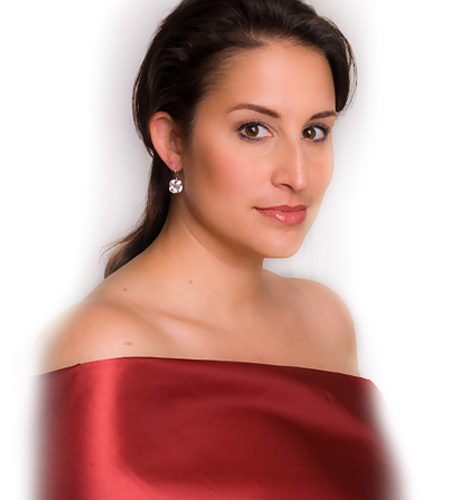 As a resident young artist at Orlando Opera, Ms. Zilioli performed numerous roles including Adina in L'Elisir d'Amore, the High Priestess in Aida, Pitti-Sing in The Mikado, and Blondchen in Die Entführung aus dem Serail. She sang as Countess Ceprano while covering Gilda in Rigoletto, has covered the role of Nedda in I Pagliacci and was the soprano soloist in Orff’s Carmina Burana. Janette Zilioli was a guest artist at the Rosa Ponselle Competition Winners' Concert making her debut at Carnegie Hall at the age of 17. Thereafter, she has sung recitals and tours internationally in Iceland, Italy, Australia, Portugal, Spain, England, Scotland and Japan. She has appeared frequently as a principal soloist with the Orlando Philharmonic in performances of Sunset & Symphony, Richard Rodgers Spectacular, Young People's Concerts and Mahler 2. Thank you for so much for visiting my site! Please feel free to "like" my facebook page or follow me on twitter as well. I look forward to hearing from you!